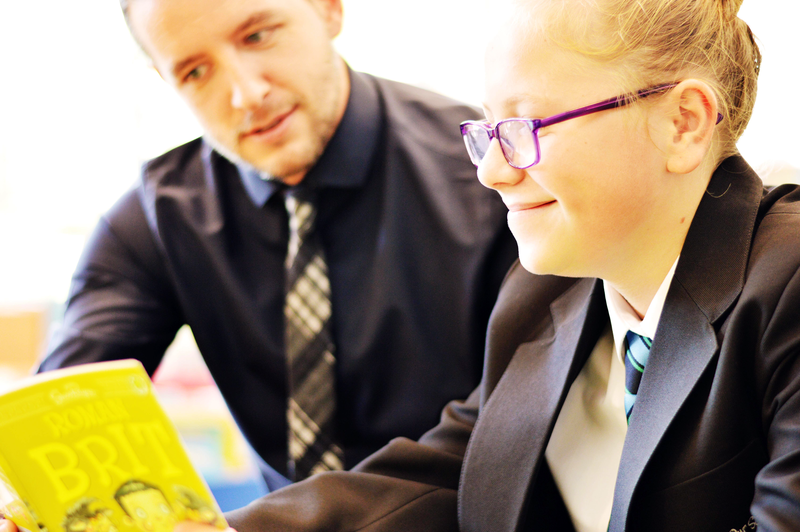 Our ethos is for all children to succeed and we are passionate that our disadvantaged learners make the required accelerated progress throughout their time at HLC. Our data over recent years has shown that our disadvantaged learners achieve well over national averages and importantly progress to further education, training and employment, with many now studying at National universities. Our amazing results are due to high quality teaching and learning but also a result of a wide range of embedded interventions that contribute to closing any achievement differences.